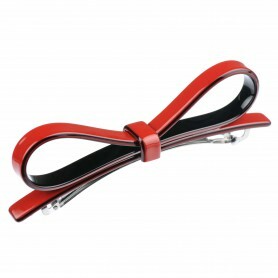 Home / Hairclips and barrettes / French Made Hairclip "Pole dancing"
French Made Hairclip "Pole dancing"
Create some fun new hair styles with this elegant handmade hair clip. 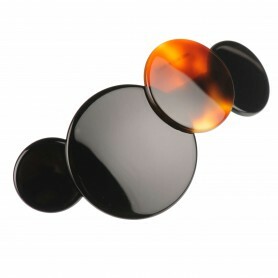 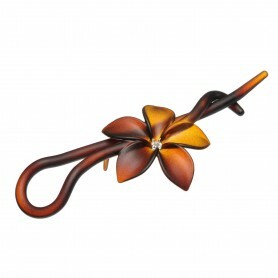 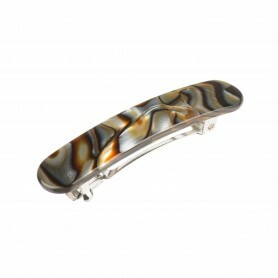 The hair clip "Pole dancing" is elegantly shaped and colored in shiny tortoise shell effect. 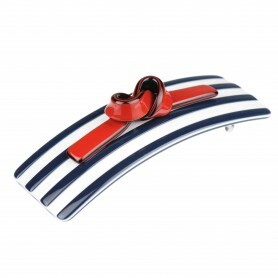 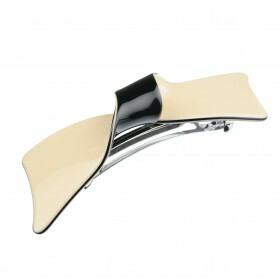 Because of its minimalistic design, our hair clip will look great with casual as well as occasional outfit.